Tim Down - Pensar. The Infrastructure People. 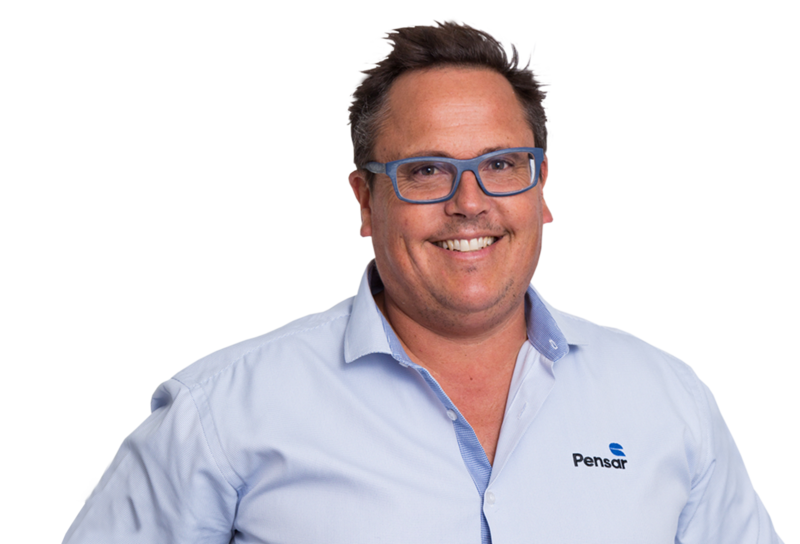 Tim has been with Pensar since 2006, originally joining the company as a Construction Manager. Prior to joining Pensar, Tim operated his own construction company for more than 10 years, specialising in commercial and high-end residential projects. As Director, Tim draws on his construction and management experience to deliver a wide range of projects including specialised buildings, reservoir construction & refurbishment, concrete tank construction, maritime facilities, specialised coatings, and minor civil works. Tim’s capability to deliver a diverse range of projects for multiple industry sectors is underpinned by his strong technical experience & innovative approach to solutions design. 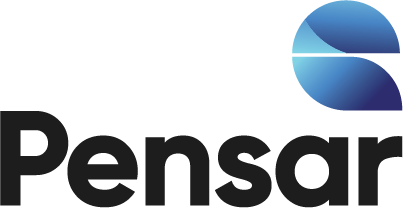 Tim Down has been with Pensar since 2006, originally joining the company as Construction Manager. Prior to joining Pensar, Tim operated his own construction company for more than 10 years, specialising in commercial and high-end domestic projects. As General Manager, Tim draws on his construction and management experience to deliver a wide range of projects including specialised buildings, reservoir construction & refurbishment, concrete tank construction, maritime facilities, specialised coatings, and minor civil works.